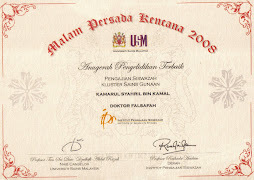 Brice, M. (2005). 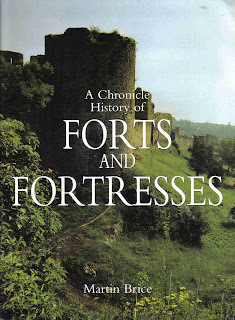 A Chronicle History of Forts and Fortress. Silverdale Books, Leicester.